October brings three things to Southern California: Hoodies worn un-ironically, pumpkin spice, and the end of racing season. 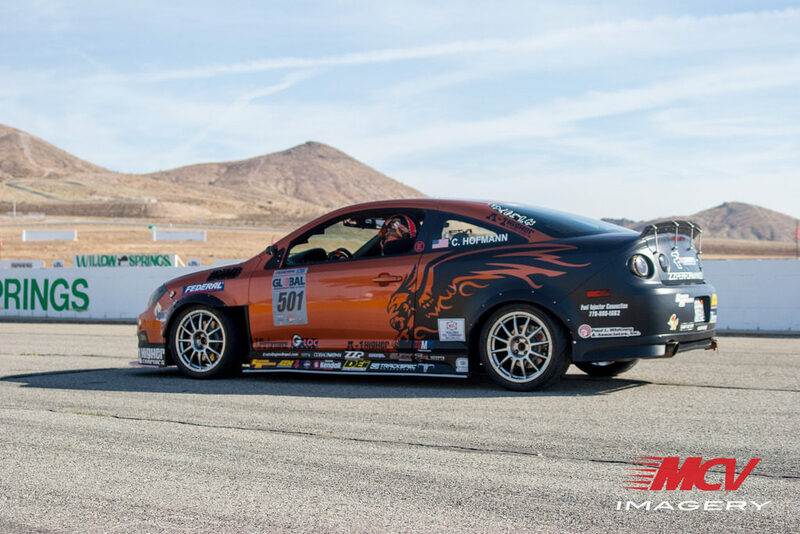 The Foximus team rolled into Fontana this past weekend looking for redemption for missing round 4 back in June, and to try and get back on track and shake out any last issues before Super Lap Battle in November. The GTA Pro/Am Tour hit the halfway point this past weekend, with Round 3 at historic Willow Springs International Raceway. 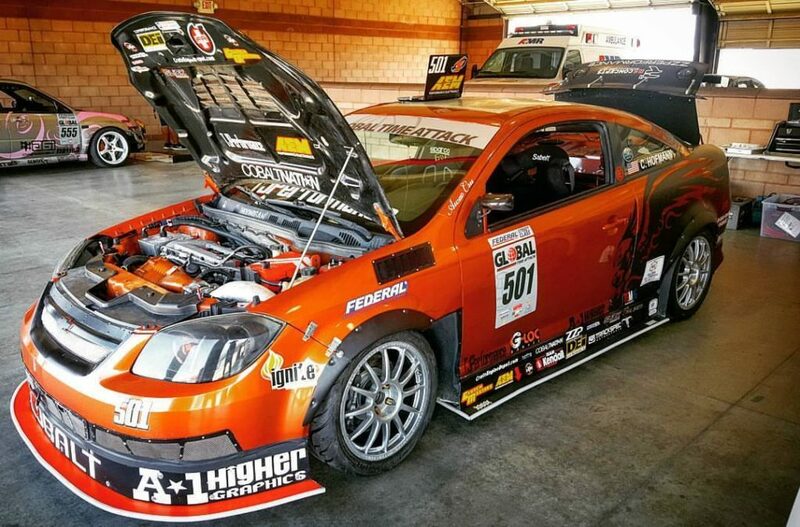 It was a busy month for the Foximus Motorsports team since Round 2 in Buttonwillow, with the team making a large upgrade package to the car. Phoenix rolled into round 3 with a completely new brake system, some slight tweaks to her engine, and a brand new transmission with upgraded final drive after losing the old one in testing the week prior. 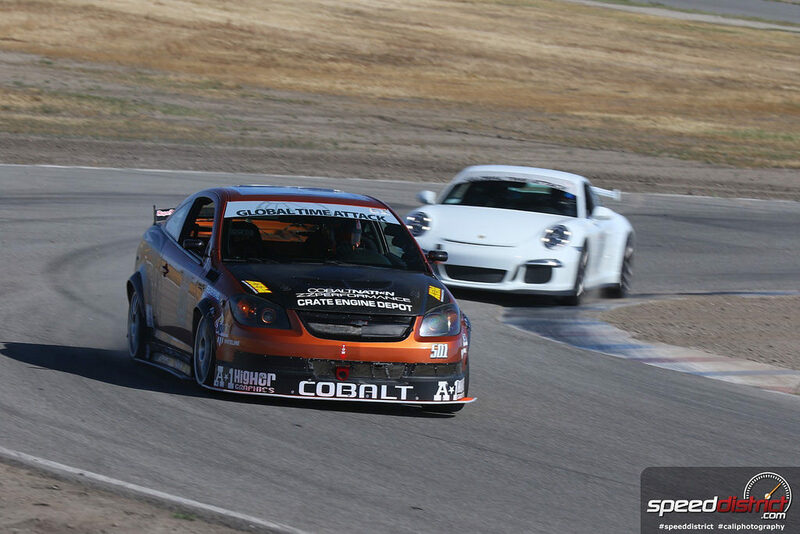 We rolled into Buttonwillow Raceway Park for Round 2 of the Global Time Attack Pro Am Series with a desire for redemption. A year ago (Also Easter weekend) we lost a motor 3 turns in on our first lap of the season and that combined with the challenges that didn’t let us run much at Round 1 back in February, had us ready to go out locked and loaded to show what we could do in the new setup. The first round of GTA’s Pro/Am Series for 2017 is now in the books, and thankfully we can say that 2017 did not start off with the same bang that 2016 did. First, we want to say thank you to all our friends, competitors, and series staff that came by this weekend to see what we had brought back and to say they were glad to see us back after a year off. That meant a lot to our small organization.